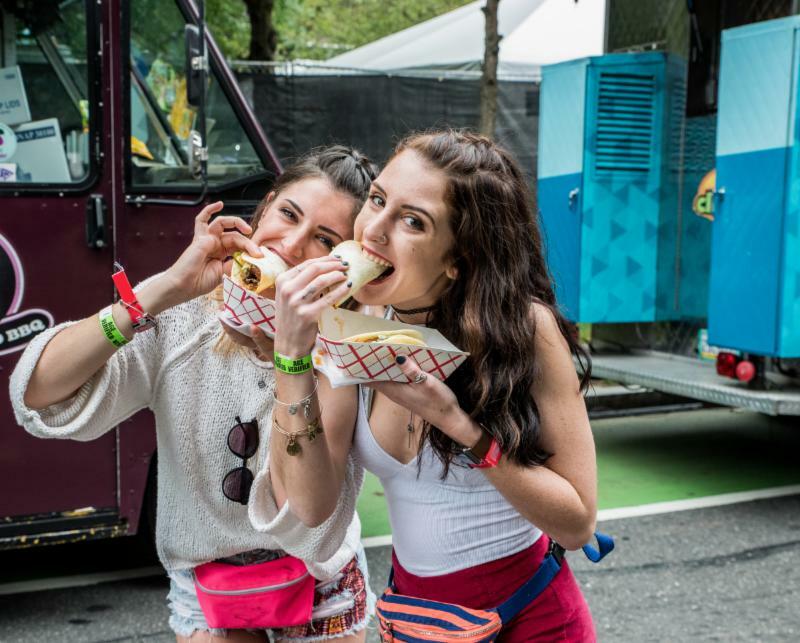 MADE IN AMERICA, the JAY-Z curated two-day music festival and staple of Labor Day Weekend, is hosting a Culinary Competition to find the best food vendors in Philadelphia and beyond to present their eats at this year’s festival. The seventh annual event takes place September 1-2 on the Benjamin Franklin Parkway featuring headliners Nicki Minaj, Post Malone and Meek Mill. Over 60 candidates will compete in the culinary competition with the winners earning a coveted spot as a food vendor at the festival. The panel of guest judges will taste various selections – from such categories as finger foods, Italian, Latin/Mexican, sandwiches, vegan, dessert, and many more, and vote based on execution, creativity, appearance and taste. The Better Box, The Caged Bird, The Cow and The Curd, Grubaholics, Humpty’s Dumplings, John’s Juice, King of Pops, Kono Pizza, Laughing Crab, The Little Sicilian, Local 215 Food Truck, Mama’s Meatballs, My Four Suns, Oink and Moo BBQ, Revolution Taco Food Truck, Skinny Buddha Organic Kitchen, Smoke Break BBQ, The Snowball Experience, Tica’s Tacos, Urban Churn, plus many more. Free to the public, with All-Access VIP tickets still available for $25. For the latest on the “MADE IN AMERICA” Festival, United Way Of Philadelphia and Southern New Jersey, ACLU Of Pennsylvania and new partners please be sure to visit: www.madeinamericafest.com or download the MADE IN AMERICA app. This entry was posted in MADE IN AMERICA FESTIVAL, Press Releases. Bookmark the permalink.